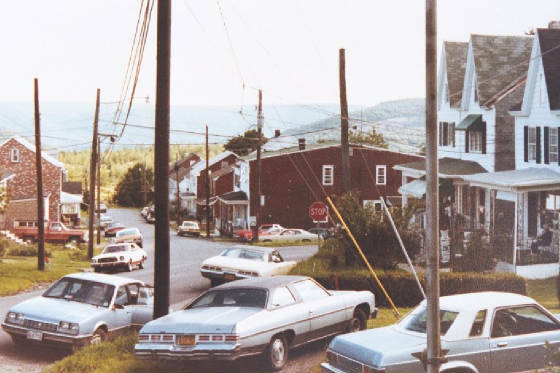 HISTORY AND PICTURES OF BYRNESVILLE, PA. YES, WE HAD SOME BIG SNOWFALLS ! 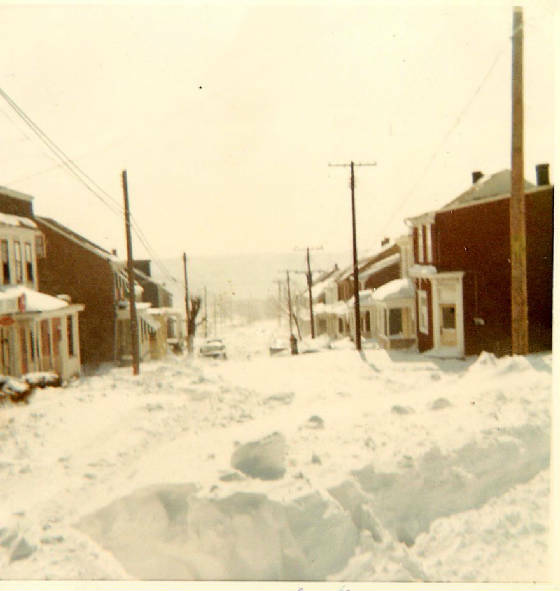 The village of Byrnesville no longer exists. It began in 1856 and was completely dismantled by 1996. 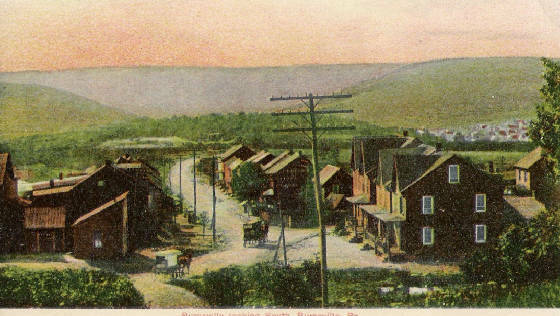 Byrnesville was a small village located in Central Pennsylvania. It was divided into two parts, Upper and Lower Byrnesville. 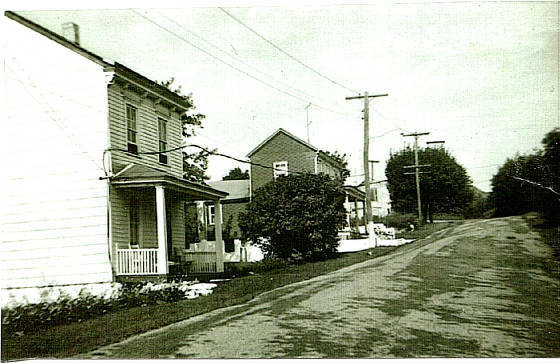 The first homes were built in Lower Byrnesville around 1856 and in Upper Byrnesville around 1865. The homes were built to house employees of a nearby coal company. 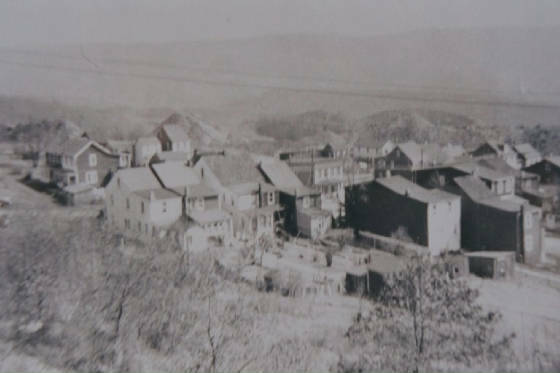 Byrnesville was located in the Anthracite coal region of Pennsylvania and coal mining and processing was its main industry. The population over the years varied as the coal mines had good and bad times. 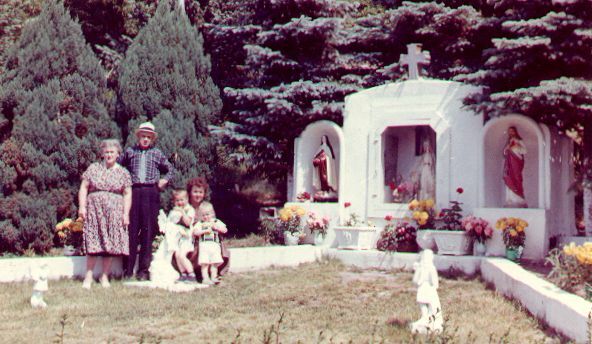 The majority of the people who first settled there were mostly Irish immigrants. 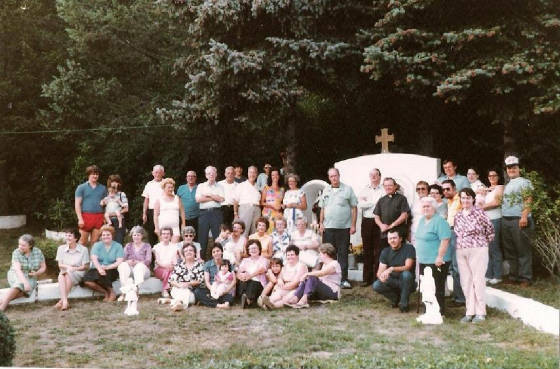 Through the years the village was inhabited mostly by Irish Catholics. 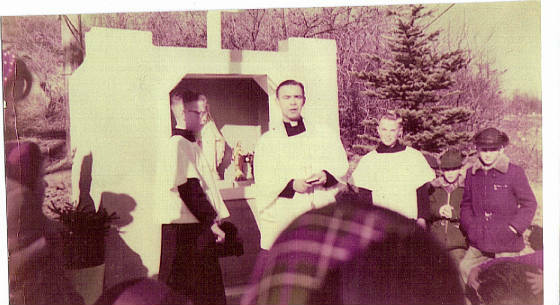 They attended St. Ignatius Church in nearby Centralia. An elementary school was located in early Byrnesville but was discontinued in the early 1930s. After that the children attended Conyngham Township schools and St. Ignatius Catholic school in Centralia. 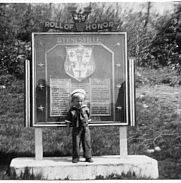 Byrnesville was named after the Byrnes family who were the first settlers. Small grocery stores were operated by the Reilley, Byrnes and Gaughan families. A barroom was owned by another Gaughan family. Most of the shopping was done at nearby larger towns of Mount Carmel and Ashland. 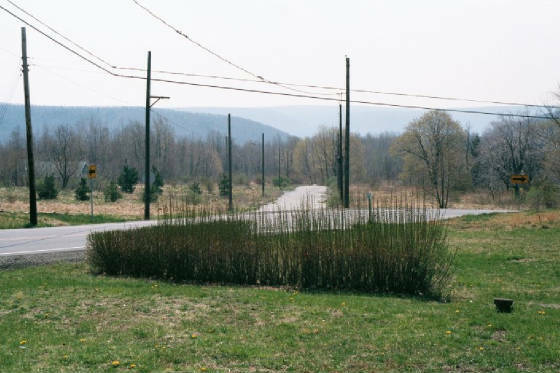 Byrnesville was part of and was governed by Conyngham township and Columbia County. After World War 2 ended, the coal mining industry started to decline and many of the younger people moved to other areas to find work.